A significant obstacle to the well-being of our society is lack of access to quality health care. South Florida is the poorest urban area in the United States. Miami-Dade County has 450,000 residents without insurance, and a large immigrant population. The University of Miami Miller School of Medicine (UMMSM) recognizes this issue, and the student body consistently seeks ways to serve as a community partner. In recognition of this, in 1993 UMSM was the first recipient of the American Association of Medical Colleges (AAMC) Outstanding Community Service Award. An important component of our students’ commitment to community service began in 1971 when UMMSM students, guided by Iris Keim, founded a health fair in Big Pine Key, Florida. This fair flourished due to its popularity in the community and the medical school. It served a dual purpose by providing health care to the underserved while providing invaluable learning experiences for students. Over thirty-five years later, with that first health fair site ongoing, the project expanded and evolved into the The Mitchell Wolfson Sr. Department of Community Service (DOCS). 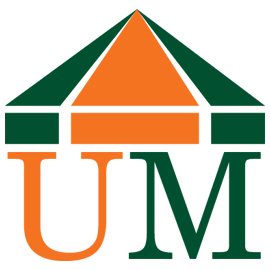 Founded in 2000, Wolfson DOCS is a student run, non-profit organization endorsed by the UMMSM administration. In 2006, Wolfson DOCS received a generous donation and was officially renamed the Mitchell Wolfson Sr. Department of Community Service. Last year wolfson DOCS brought health screening and educational services to over 1,500 patients through the volunteer efforts of over 250 medical students and 50 physicians. This year we estimate at least 2,000 patients will be served. 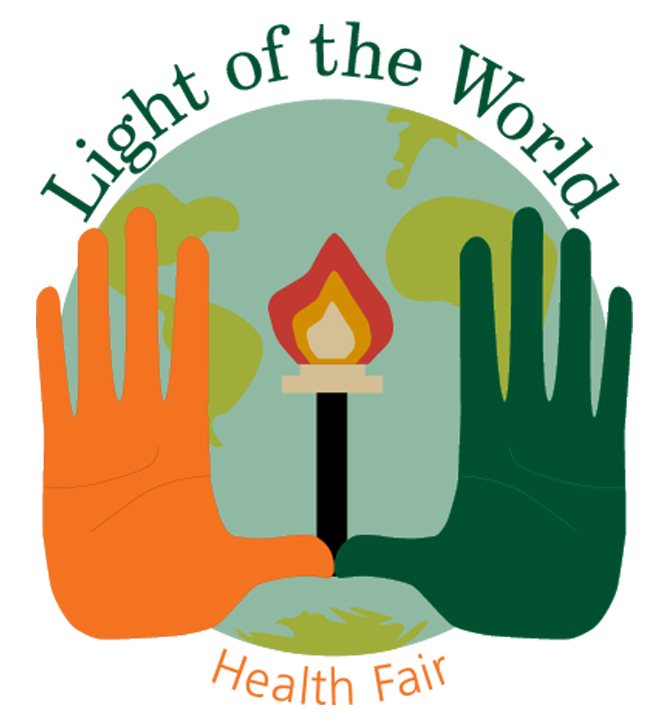 The Mitchell Wolfson Sr. DOCS holds annual fairs in 8 different needy communities in Miami-Dade, Monroe, and Broward counties and a free weekly clinic for medically underserved populations. We screen for the most prevalent diseases in our community including; hypertension, diabetes, dyslipidemia, vision loss, obesity, and depression, as well as colon, breast, cervical, and skin cancers. Using a referral system of free clinics, we also act as a portal for entry to care for those patients identified to be at risk. Although the manpower behind the Wolfson DOCS is provided by the generosity of our students, faculty, and staff volunteers, there are still significant operating costs involved with bringing free health care to our own community and to those abroad. If you wish to donate funds or supplies to our cause, please click here. Leading: Fostering students’ leadership abilities among peers, colleagues and patients. Training: Through practical experience, each participating student will demonstrate proficiency in the clinical skills to be performed. Educating: Realizing the importance of not only educating ourselves, but also our patients and the communities in which they live. To provide excellence in medical education. To expand medical knowledge through research. To provide high-quality care to those who need it. To be a community partner. If you wish to contact us, please click here.